Affiliate Marketing is a popular way of generating leads and sales via websites owned by other people, these websites are the referrers. Simply the referrer embed a text / image / video adverts on their websites which holds a special website link which record all the visitors it sends to your website, this happens via an Affiliate Network who sits in the middle and records the traffic sent to your website. Your website will have some traffic software installed which notifies the Affiliate Network that the user has arrived and again if they completed a sale/form to become a lead then. The referring website gets a commission for each sale and lead you receive. 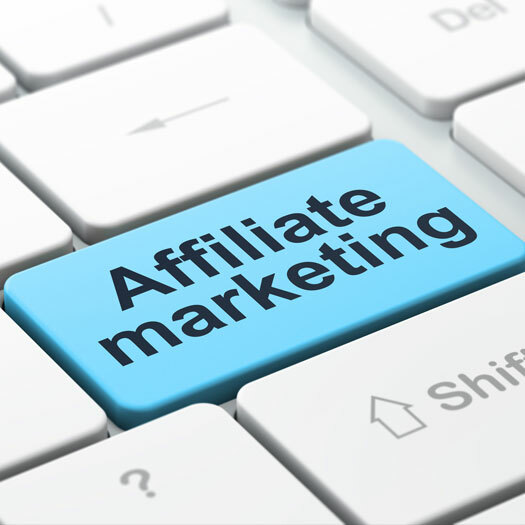 There are lots of Affiliate Networks out there to choose from, we recommend the below networks however you need to check the cost for each as they differ and most have a minimum standard they need your website to have in order to join them.